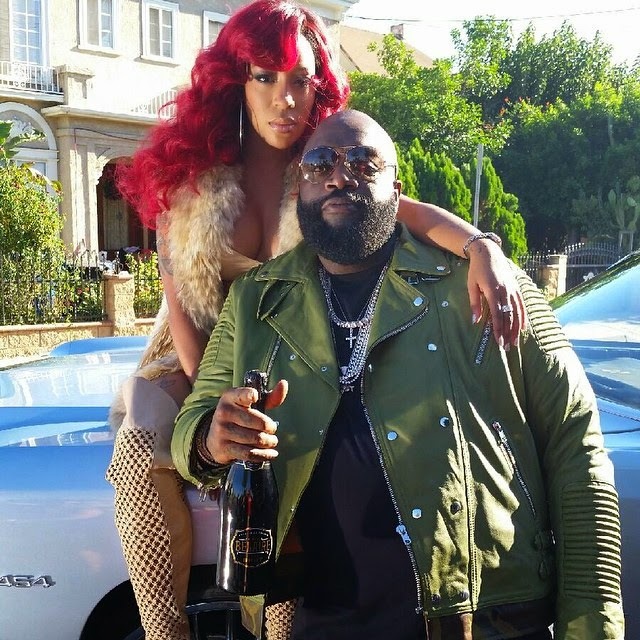 Now playing on PoshiPod new music from the slimmer and healthier Rick Ross 'If they knew' featuring K. Michelle. I'm so in love with this new single and proud of the new and improved, healthier Rick Ross. The Timbaland-produced track will appear on Rozay’s seventh LP Hood Billionaire, which drops November 24. 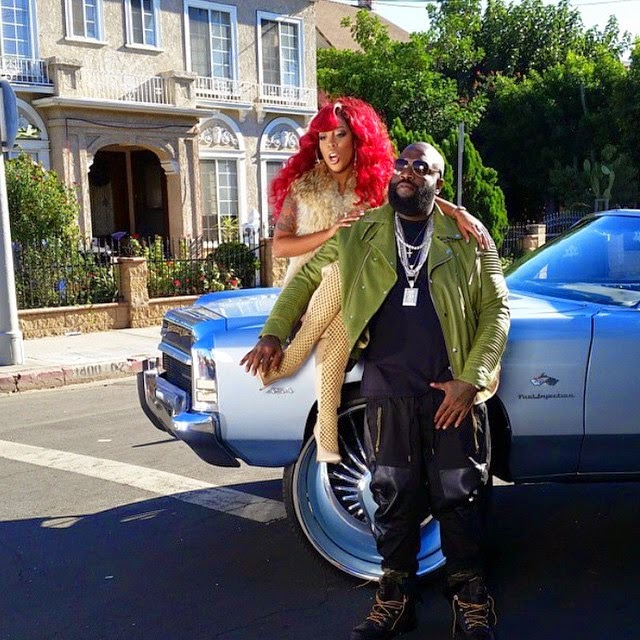 In addition to K. Michelle, the album features Jay Z, Snoop Dogg, Big K.R.I.T., Boosie Badazz, and R. Kelly. Keep up the great work and looking forward to the video dropping soon. Check it out and tell us what you think.